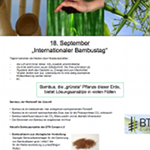 You can find various documents of BTN Europe e.V., downloadable in PDF format, in the Bamboothek; which are free of charge to our members. or call +49 151 42103522. To view the PDF - files you need Adobe Acrobat Reader, which you can download here for free! 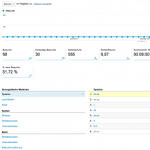 Access statistics for btn-europe.de from 01/04/13 to 26/03/14 according to Google Analytics. 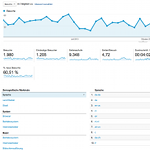 Access statistics for btn-europe.com from 01/04/13 to 26/03/14 according to Google Analytics.